My 24 year old self changes into her gym gear ready for another workout, ready to get my lungs 'a' thumping and my heart 'a' pumping. It's now become a part of my daily routine. Going back 10 years ago, my 14 year old self hated the thought of doing any sort of exercise, it didn't seem cool for her to do that, she wanted to go on MSN and sprawl in front of the TV the time she came home from school and that's the way she thought things were meant to be. Growing up with Cystic Fibrosis (CF), I saw exercise as a tedious and trying chore. not something I could enjoy and be happy to do. But after much convincing and nagging until they're blue in the faces from physiotherapists, including a lot of soul searching from myself when I had a really bad lung scare in 2012, I finally seen that exercise should be and could be such an integral part of my life if I want it to. I'm so glad I listened to my CF style gut and I started up doing just 20 minutes on the treadmill a day. Now it's 50 minutes and also a Pactster workout to go with it. Pactster are a website that provide videos for people with specific health needs. They provide workout videos for women who are postnatal and for pwCF (people/person with CF). It was co-founded by Katie Bell and Pamela Scarborough, who is a specialist CF physiotherapist and yoga instructor. 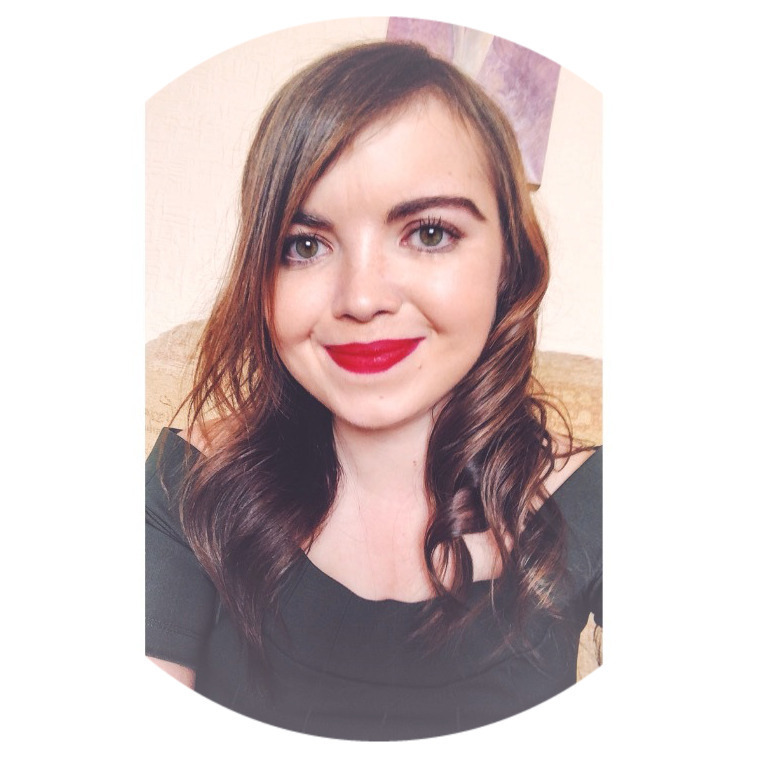 She has a masters in physiotherapy, which focused on exercise and adherence in CF, she's an amazing person to have on the Pactster team. And of course there's the lovely Natalie who came to me with the idea of posting a blog about Pactster and the benefits I've felt since signing up to Pactster. Natalie has Cystic Fibrosis and is also a qualified fitness instructor. When I first heard that Pactster were allowing CFer's in the UK to have free workout videos at their leisure (thanks to a partnership with the CF Trust) and just through a click of a button, I was so excited! I scroll through Pactster deliberating what sweaty workout I should do each day. When it comes to exercising, I like to change and mix things up, I don't ever want to feel that I'm stuck in a rut. I want to be able to enjoy the exercise and workout I'm doing, not see it as a chore like my 14 year old self used to. Pactster has given me the opportunity to not feel stuck in a rut and do a different workout video every day. I think my favourite one is the CF Belly workout as I would absolutely love to work on my CF belly and I hope this workout is the answer to that problem, as long as I do it once a week, which I'm sure I will! CF belly is like a swollen looking tummy, caused by gastro problems which is caused by CF. One thing I like as well is that my fitness inspiration and fellow CFer Sophie Holmes is one of the instructors. She's literally fitness goals, like seriously. Hats off to her for not letting CF beat her. 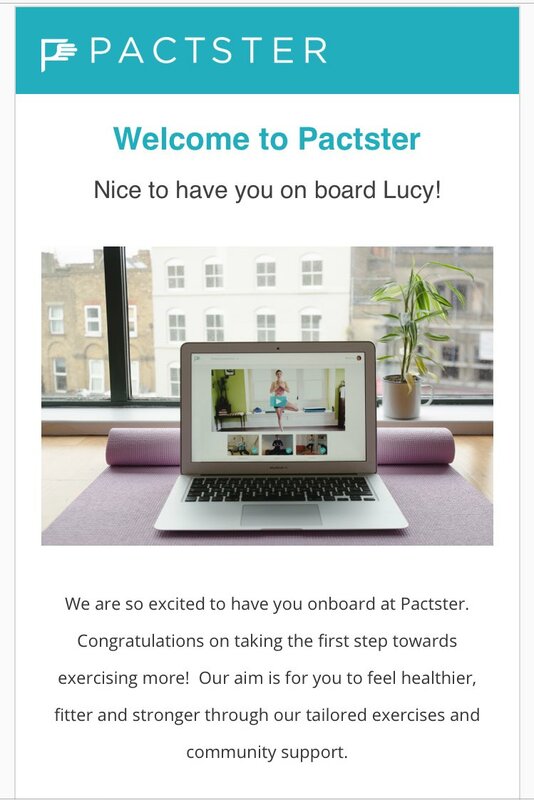 Seriously, if you like your fitness and you want a complete overhaul of your workout regime or even you are just a bit wary of signing yourself up to go to a gym, then look no further than Pactster, it's so easy to sign up and it's free in the UK! All details about signing up can be found on through this link . Do it. Do it for yourself.